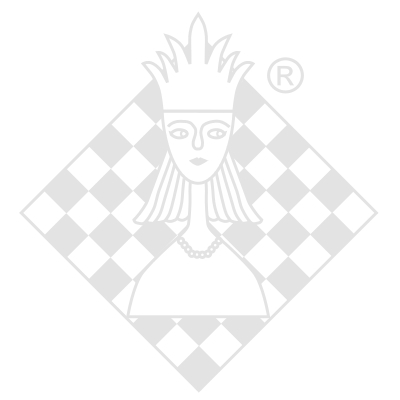 Together with our exclusive partners we have created a digitale chess clock with one time period (up to 10 hours of thinking time) and optionally bonus or delay function (up to 99 seconds). The clock is extremely easy to set both as a count up and countdown timer and very economical running with just one AA battery, which is included in the delivery. With 14 x 9 x 4.5 cm and only 300g including packaging the GARDE start is also a very light and handy clock. The last setting is always safed, so you can easily reset the clock by turning it off and on again with just one switch. The GARDE start is the ideal chess timer for a low budget.